The Parkinson Smartwatch helps patients reduce symptoms and improve their quality of life by improving their medication schedule and adherence. It improves communication between specialists, caretakers and the patient and provides quantified insight for all. 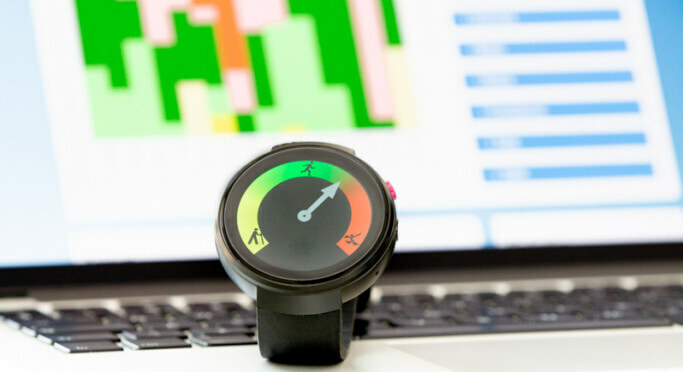 Zentis developed the watch and cloud software for the Parkinson Smartwatch. Early involvement in the project meant that a lean approach, while keeping focus on both the medical device regulations and patient needs was essential for the success of the project. The total product consists of an MT6737M powered smartwatch running Android, an MS Azure cloud solution and a responsive web portal. The use of modern IoT techniques in both the device as the cloud makes that the device has a minimal power consumption and low data usage. Zentis has developed the smartwatch and cloud software components, and worked together with a third party to create the portal front-end software. Senior software developer, Team lead and Senior architect.